Assisted suicide legislation in California is in danger of dying itself, as a vote in the State Assembly Health Committee slated for Tuesday was delayed another two weeks. 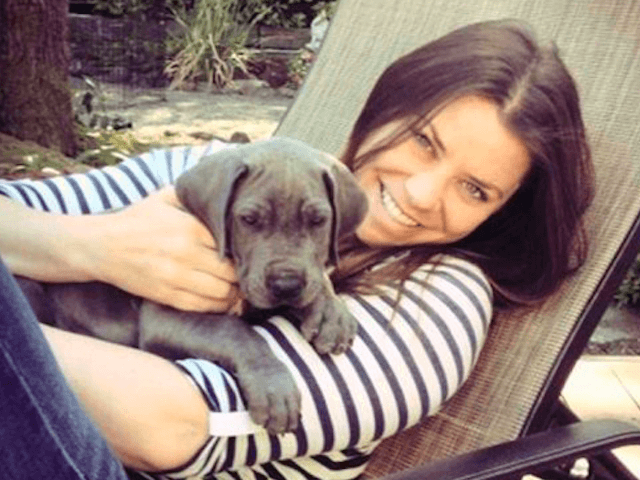 Last year, 29-year-old Brittany Maynard became the poster child of euthanasia advocates as she advocated for her own assisted suicide. Maynard was diagnosed with aggressive brain cancer and was eventually told she had six months to live. In order to have access to assisted suicide she moved out of California to Oregon, where assisted self-killing measures are legal. SB 128, the bill that would legalize assisted suicide, passed California’s Senate June 4 on a 23-15 vote. Senators Ben Hueso (D-San Diego) and Richard Pan (D-Sacramento), a physician, did not vote on the bill. Now in the Assembly, a vote in the Health Committee has been delayed until July 7. Previous “Right to Die” legislation (AB 651) was launched in California in 2005 and failed in 2006. While bill co-authors Sens. Lois Wolk (D-Davis) and Bill Monning (D-Carmel) work alongside others to procure the necessary votes, bill opponents are questioning a last-day decision Brittany Maynard made to delay her November 1 scheduled suicide. On October 31 Maynard said, it “doesn’t seem like the right time now,” according to LifeNews. The next day she ended her life. Assisted suicide proponent group Compassion and Choices used Maynard in promotion of legislation in other states. Five states have legalized assisted suicide–including Oregon, Washington, Vermont, New Mexico and Montana–according to assisted suicide activist group Compassion and Choices. C&C says it has launched campaigns in nine states. Californians Against Assisted Suicide notes that both Democrats and Republicans have opposed the bill. Other critics have elaborated on motives for profit in euthanasia. “Psychologically, dying patients are hyper focused on two things: legacy and pain control. 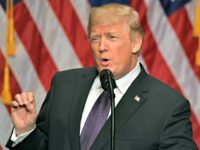 Those psychological components, under government sanctioned assisted suicide, become a tool in the belt of those who could profit from government suggested death,” psychologist Dr. Gina Loudon told Breitbart News. Patients could foreseeably be encouraged to end their lives earlier in exchange for greater benefits given to surviving family members.